Moving from photography to video can be like trying to learn Spanish when you speak French: the similarities are undeniable, but each is its own distinct language. These six quick tips will ease the transition and give you a good basis to begin shooting. The demand for video is growing, and as it continues to expand, more photographers are turning their eyes toward moving images as well. While there are certainly parallels, the choices you make and the way you approach creating video should be distinct from still images. 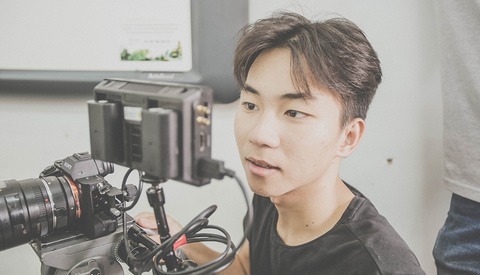 First, there are the usual technical considerations: frame rate, shutter speed, picture profiles, and more, but beyond that, one must reconsider their technique and method of storytelling. This video makes two great points regarding those. First, be a bit more conservative with your aperture choices. If you're a wide-aperture geek like me, you'll find it very difficult to be shooting at f/1.4 and nailing focus constantly. Second, whereas one frozen moment can be the proverbial shot, "the moment" in video is actually an often non-temporally linear progression of multiple perspectives that manipulate the inherent forward "motion" to allow the viewer to luxuriate in that brief slice of time much as they would a still image. 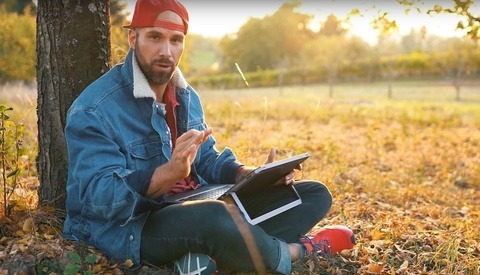 Practicing and understanding how to recreate this storytelling effect are crucial to effective video. Are Corporations Controlling Your Photography or Videography? Their stuff is awesome! Just saw their stuff for the first time about a month ago and fell in love. I'm a big fan too!